If your marketing budget is large enough to buy a mobile truck for your business, then you might want to become part of the tiny house movement instead. Should I build a tiny home? An advantage of a tiny house is that you can build it to your specifications rather than trying to retrofit an existing mobile vehicle or RV. The unique design helps you stand out from the competition. 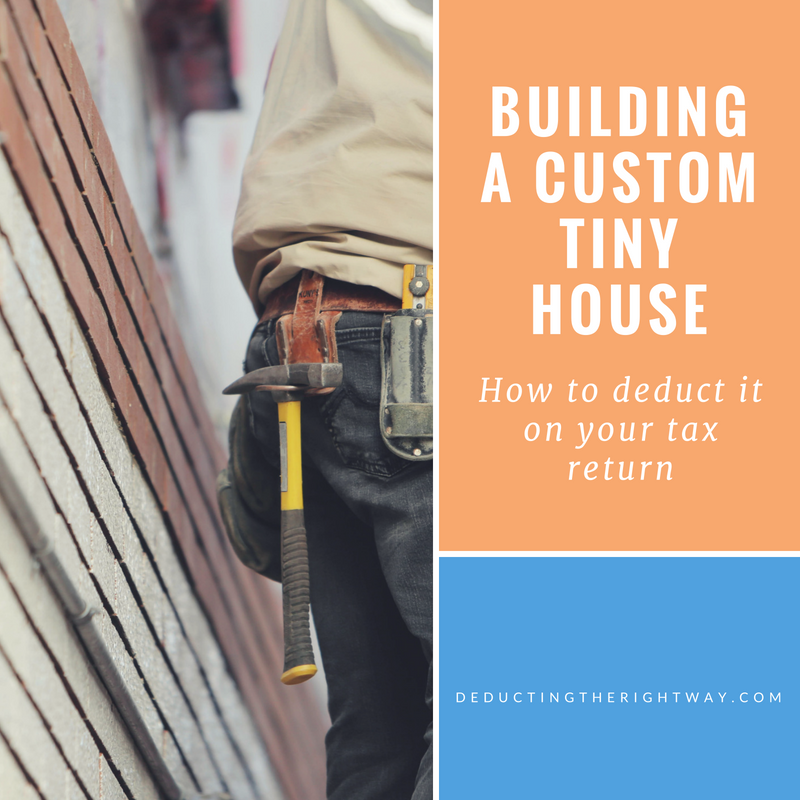 What expenses are tax deductible for a tiny house? use it appropriately in your business. Even if you are not a business owner, you can deduct specific expenses to operate your tiny house as a primary residence, second home or vacation home. Landlords and lodging operators can gain a more substantial benefit on their tax return when they're renting out tiny houses as their main occupation as compared to merely living in it as a homeowner. TIP: Finding a bank to finance a tiny house may be difficult, but your business is more likely to have the cash to pay the purchase price in full.